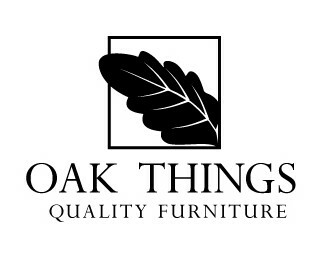 Oak Things Logo Classy and refined. 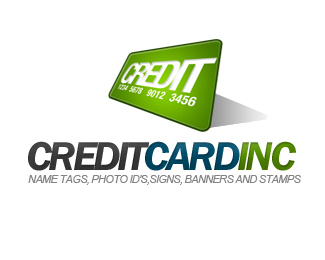 This is great for business logos, going green logos, or retail logo. 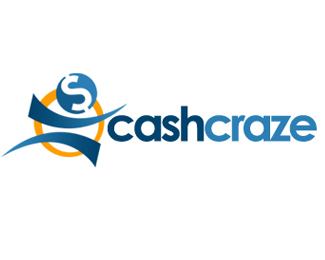 Click the Logo image to Download the file.